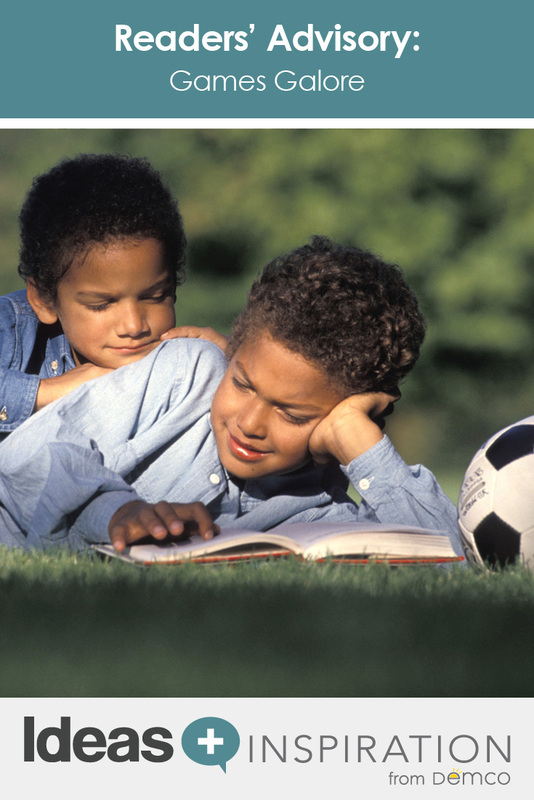 Making a game out of a mundane task can be a great motivator for kids, but sometimes a little friendly competition can turn sour, and teamwork is the best antidote. 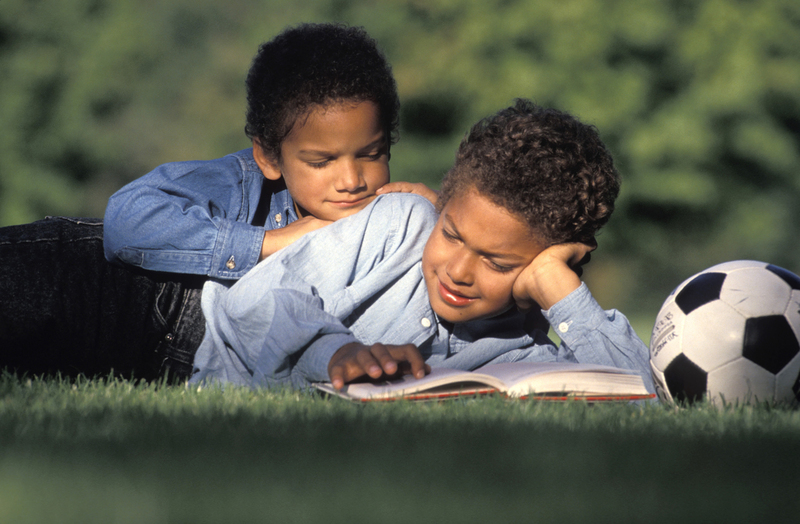 In her latest LibrarySparks column below, Megan Schliesman shares some captivating children’s books that illustrate the enjoyment and the pitfalls of playing games. 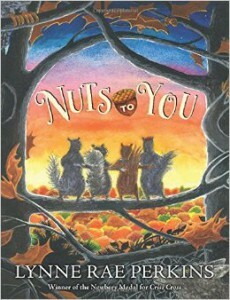 In Lynne Rae Perkins’s delightful animal fantasy Nuts to You, a group of gray squirrels has traveled far (in squirrel terms), only to discover that their friends and families are in danger. Humans are using chainsaws to cut down branches growing near the buzzpaths (powerlines), and the gray squirrel colony is right in the path of destruction. Jed, Tsuh-Tsuh and Chai race home to warn everyone. But there’s a problem: How are they going to convince their fellow squirrels — stubborn and resistant to change by nature — to get out of harm’s way? To make matters worse, it’s autumn — all of the squirrels’ winter food stores are threatened, too. But what squirrel would begin to consider moving when instinct is telling them to gather, gather, gather and store, store, store? The solution turns out to be simple: make it a game. Jed, Tsuh-Tsuh and Chai know that squirrels may hate change, but they’re highly competitive. None of them can resist a good game and the chance to win. The three friends introduce everyone to a game they call “Move!” The winning team will be the first to successfully move a large number of nuts to a new place in the forest where they can establish another home. Only Jed, Tsuh-Tsuh and Chai understand how serious the stakes are. To the others, it’s simply great fun. And that, of course, is the appeal of games, at least for some players: the fun of it all. Others are playing to win. But not every game needs to be turned into a competition to be enjoyable. In fact, sometimes competition can ruin a perfectly good time. That’s what bunnies Binny, Benny, Bernie, Bonnie, and Buddy discover in Mira Lobe’s picture book Hoppelpopp and the Best Bunny. The quintet loves being together, and every time one of them starts playing something, the others eagerly join in. 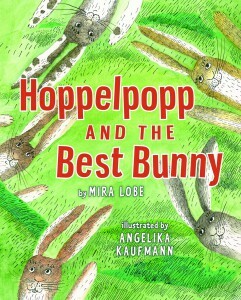 But when Hoppelpopp arrives on the scene, he turns everything into a contest. Who is the fastest? The strongest? The smartest? The bravest? The best? The bear winds up in danger, too. 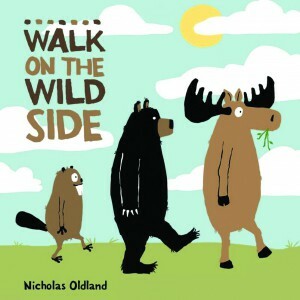 Luckily, the moose catches the bear. Unluckily, the beaver hurries right past them, worried his friends are far ahead. But then he hears their cries for help and rushes back to rescue them. The rest of the way up the mountain, they work together, which proves to be much more fun. What happens when you absolutely, positively do not want to play? 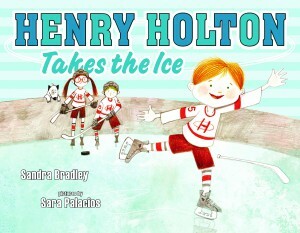 In Henry Holton Takes the Ice by Sandra Bradley, Henry is a boy born into a hockey-crazed family. His dad plays, his mom plays, and so do his big sister and three cousins. 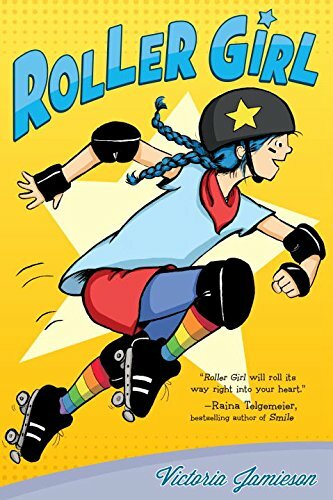 In contrast to Henry, who has no interest in the rough-and-tumble of hockey, Astrid Vasquez is eager to join the ranks of the junior roller derby in Victoria Jamieson’s sparkling graphic novel Roller Girl. 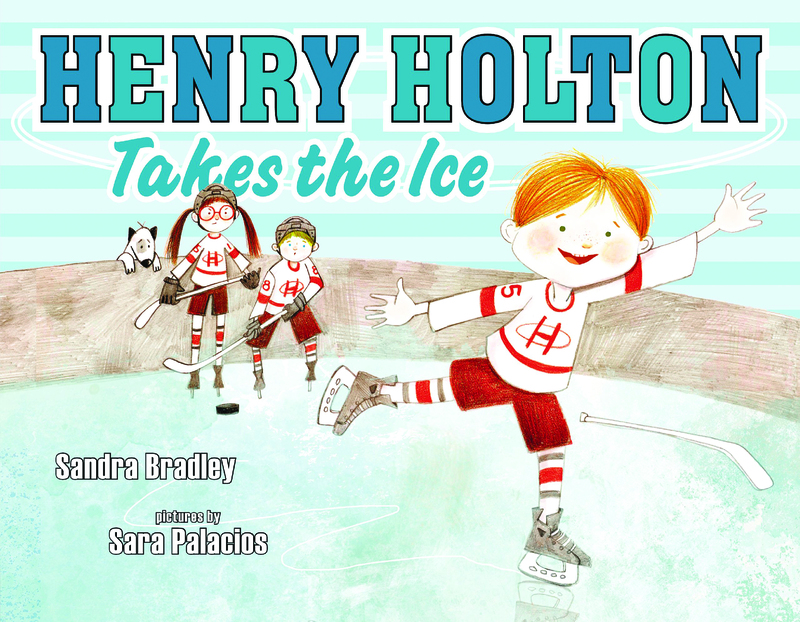 Unfortunately, Astrid doesn’t know how to skate when she begins the training camp. She has to work hard to compete with the more experienced girls. Astrid thought her best friend, Nicole, was going to participate, too, but she has ballet. 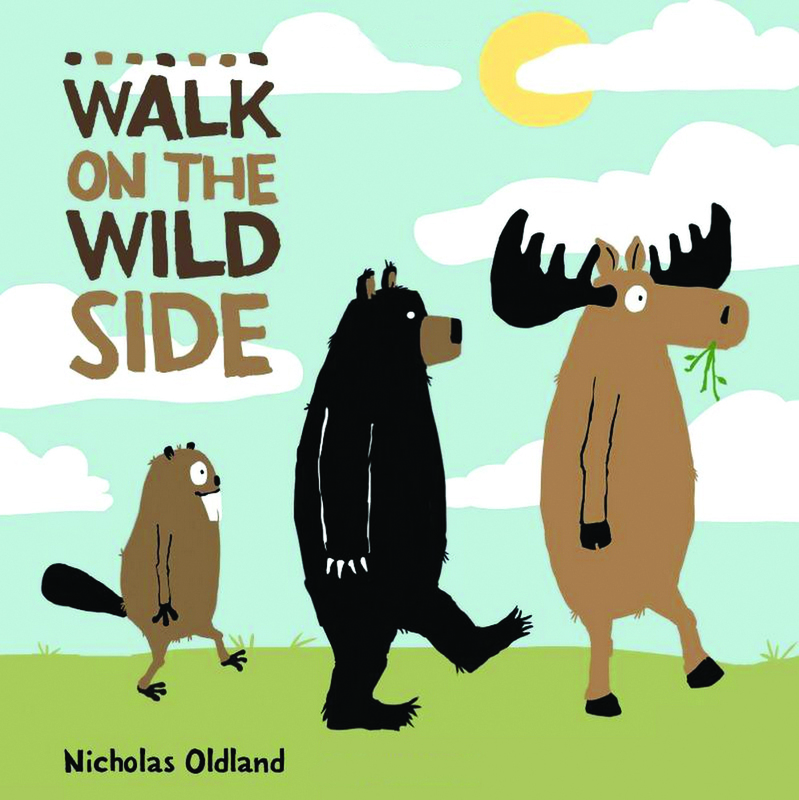 And as far as Astrid is concerned, Nicole has chosen ballet and a friendship with a girl named Rachel over her. Astrid’s fierce determination serves her well in spite of the challenges she faces. Like Henry and his 69 tries, she’s tireless in trying to improve, even though it leaves her exhausted at day’s end. As she battles to make it into her first mini-derby, which means not only developing her skills but also coming up with the perfect derby nickname, she makes some missteps both on and off the track. In the end, she realizes that, win or lose, she competes for the thrill of it. 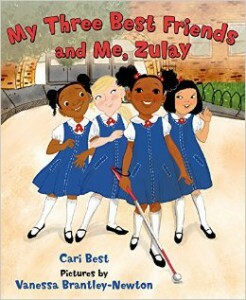 The same can be said for Zulay in Cari Best’s picture book My Three Best Friends and Me, Zulay. It comes as a surprise, a few pages into the story, to learn Zulay is blind. She and her three best friends all help one another in class and play together during recess. When the other students go to gym, though, Zulay has to work with Ms. Turner, who is teaching her to walk with a cane. Zulay doesn’t want to use a cane, because to her mind it makes her stand out as different. But when their teacher announces an upcoming field day, she works hard so she’ll be able to participate. When field day comes, she is able to run around the track using her cane, with Ms. Turner at her side. Megan Schliesman is a librarian at the Cooperative Children's Book Center (CCBC), part of the School of Education at the University of Wisconsin-Madison, where she manages Intellectual Freedom Information Services. 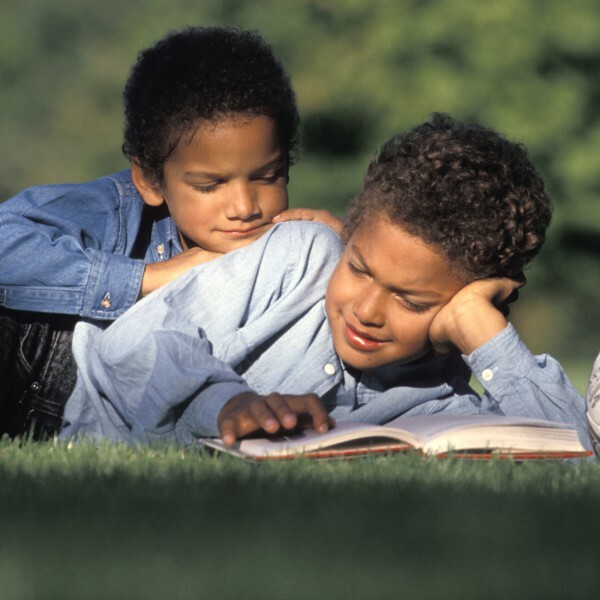 She also writes the “So Many Books” column for LibrarySparks magazine (librarysparks.com) and serves on the American Library Association (ALA)/Association for Library Service to Children (ALSC) Board of Directors. Megan was also the recipient of the 2014 Wisconsin Library Association (WLA)/Wisconsin Educational Media and Technology Association (WEMTA) Intellectual Freedom Award, recognizing Megan's tireless crusade for intellectual freedom in the state.